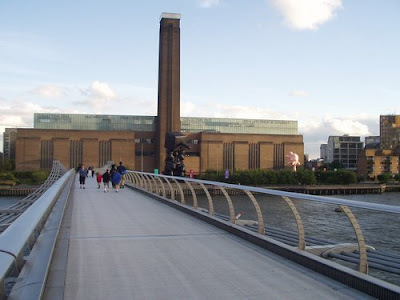 Just rediscovered Tate Modern's Talks podcasts. Lots of good stuff there, too much to listen to, but worth a look. 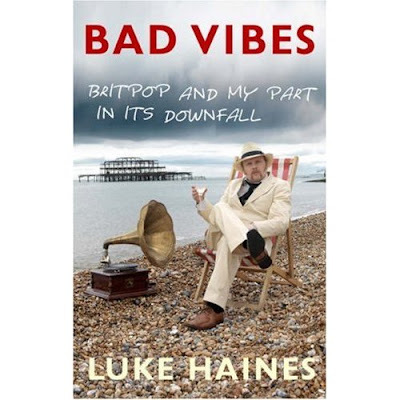 I am really enjoying Bad Vibes by Luke Haines at the moment so much that I look forward to my commute to and from work and even look for more opportunities to use public transport. Also, his latest double album 21st Century Man / Achtung Mutha is getting heavy air play at home as well.